This is one of our featured projects from the past where we worked alongside Pinnacle Homes to create this unique subdivision. Pinnacle Homes was the primary builder of this unique subdivision of 10 upscale custom homes in the highly desirable west Petaluma area. Vista Pointe is located on Sunnyslope Road off “D” Street. 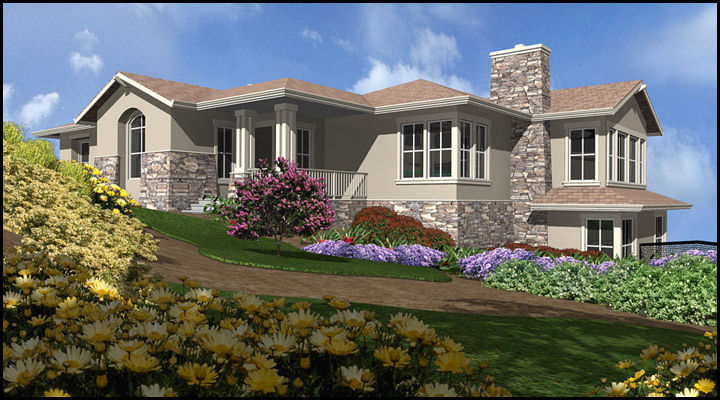 There are 9 floor plans for the homes that were built and the homes range in size from 3,000 to 5,300 square feet. 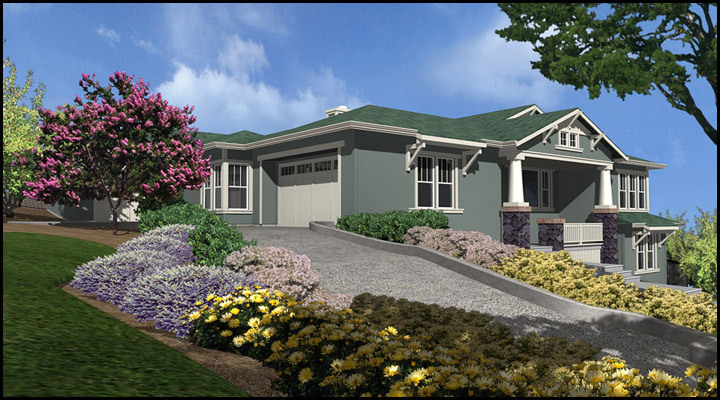 Vista Pointe is a hillside development with picturesque views of downtown Petaluma and the surrounding area. Seven of the homes are located on a cul-de-sac off Sunnyslope Road and the other three homes are located on Sunnyslope Road. 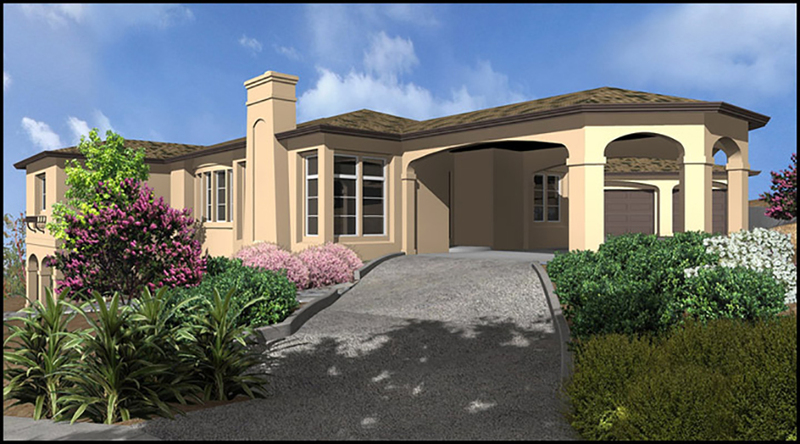 Over the years, Pinnacle Homes has developed a niche of building infill projects, subdivisions of approximately 10 to 25 homes, in desirable locations such as Bel Terreno, a highlighted project just off the Sonoma plaza next to Sebastiani Vineyards. LeDuc & Dexter worked on that project and was also the plumbing contractor for Vista Pointe. that,” said Mike Fitzpatrick, Project Manager for Pinnacle Homes. Fitzpatrick has been a project manager since 1989 and has spent the majority of his career with Pinnacle Homes, working with LeDuc & Dexter many times over the years. “They are excellent – one of the biggest, most professional, most organized plumbing companies I’ve worked with – they’re tied for first place,” said Fitzpatrick. When asked who they were tied with Fitzpatrick replied, “I’m not sure – but that’s how good they are.” Pinnacle Homes has been a wonderful company to work with over the years.